One of the many struggles that I hear from people today is the fear that we are becoming numb to the feelings these senseless violent acts induce in humanity. We are at a pivotal moment in history and we are left wondering how it all will unravel, towards good or evil. There is hope. There is strength in sharing our sorrow. Please pray for change in our secular world. Please pray for Paris. Please pray for peace. drawing by artist Jean Julien. 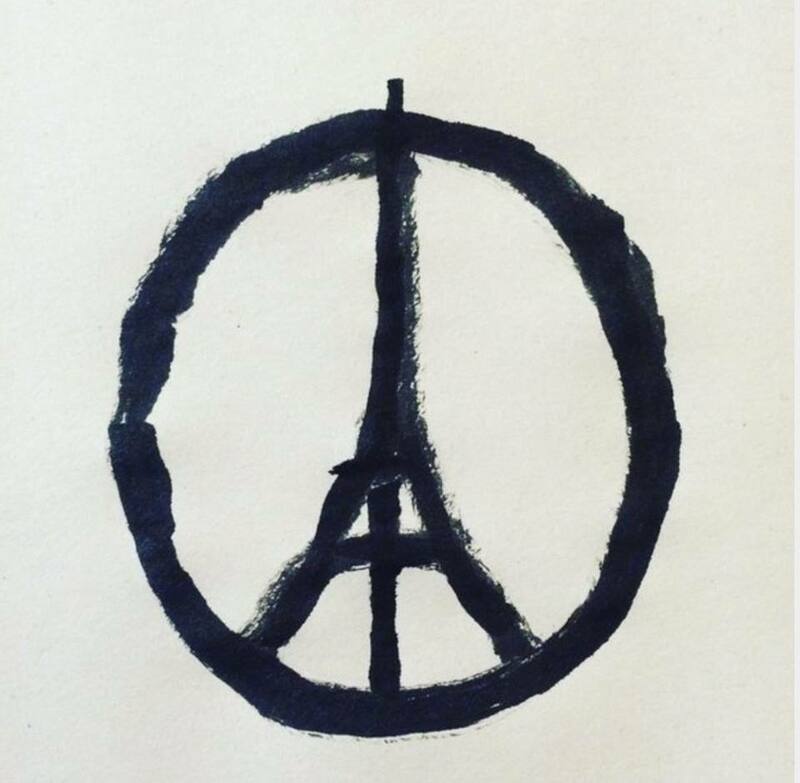 This entry was posted in love and poetry and tagged pRAY FOR PARIS. Bookmark the permalink. Thank you Estee. Our basic humanity appears to be at risk doesn’t it? May the world grow capacious hearts. Blessings to you my dear.